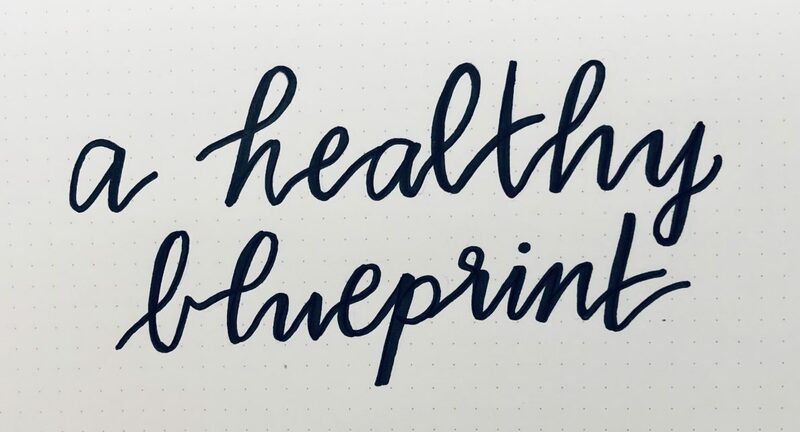 Welcome to A Healthy Blueprint! Want to join a community of people looking to practice low impact living in their cities? Click on the banner below to join the Facebook group Low Impact Living in New York City (not NYC exclusive) to learn how NYC and other large cities are taking steps to help residents reduce their environmental footprints. Don’t have Facebook, but you’re on Instagram? Don’t miss out and follow me on IG by clicking the icon below so we can continue the conversation!